Summer has officially finished, but as I write this post in mid October we are all in tshirts in the office. The weather is still divine here in Tuscany, and if it were not for the slowly changing hues of the surrounding landscape, one might be mistaken for thinking we were still in August. Last months rides all went very well, and it was lovely to meet all of our international clients and learn about their lives during long days in the saddle. Right now the team are busy opening up our turnout field to offer more space for the horses over the winter. We are closing up for winter at the end of the month, and many of the horses have already been turned out for their winter rest. Ct Quarter Horses on Facebook Join Us! YES I WANT TO FOLLOW VIA EMAIL! Ct Quarter horses allevamento (breeding stud) The official website of our breeding stud in Tuscany. 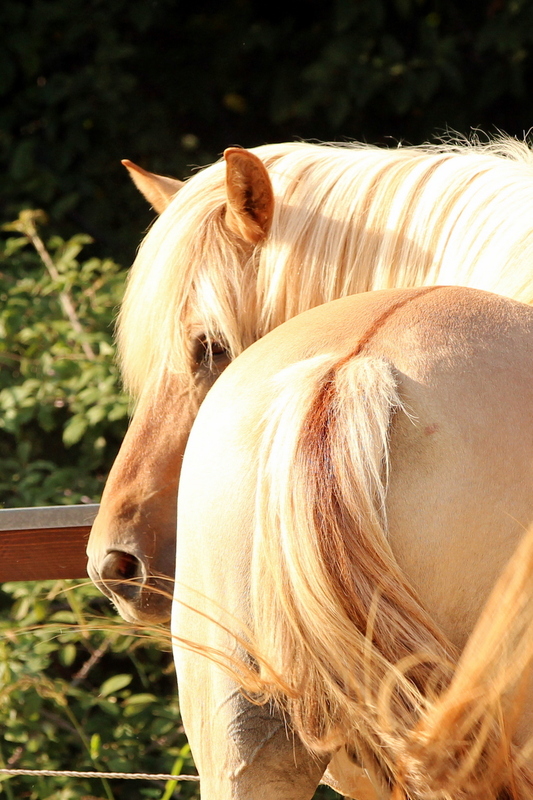 Horses for sale, stallions at stud etc. 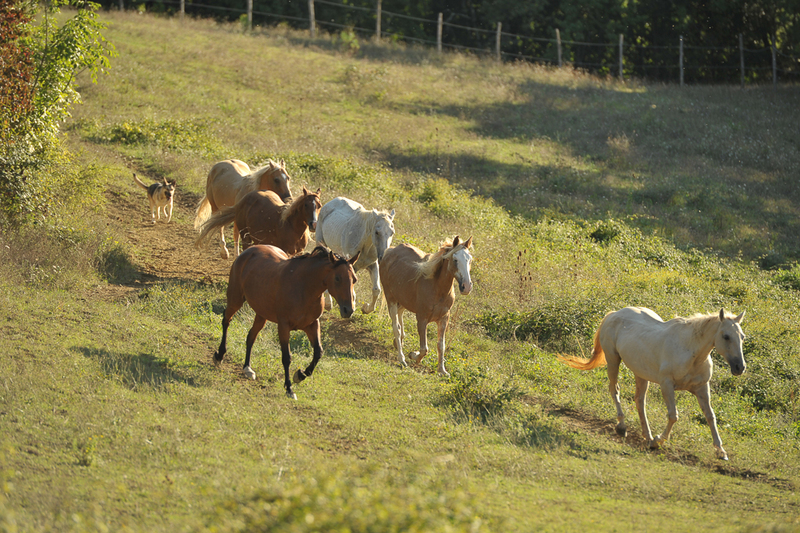 Horse Riding Holiday Tuscany for Intrepid riders Week long Horse riding package for adventure riders in Tuscany.